Todays internet traffic is moving from desktop browsers to mobile browsers, because of the increased usage of mobile apps. Unfortunately, mobile applications are not safe, in fact they introduce serious cyber security problems for the "data in transit" and the "data at rest". Why Mobile App Security Needs To Be Tested? Due to a heavy dependency on mobile devices, users tend to store their precious data on it. Mobile technology uses Android or iOS operating systems. Both of those are vulnerable to security problems, just as any other operating system. Similarly, the applications created and running on those are vulnerable too, just as any other applications. Hence all applications running on a mobile device pose a bigger security threat to the data because of the following reasons. 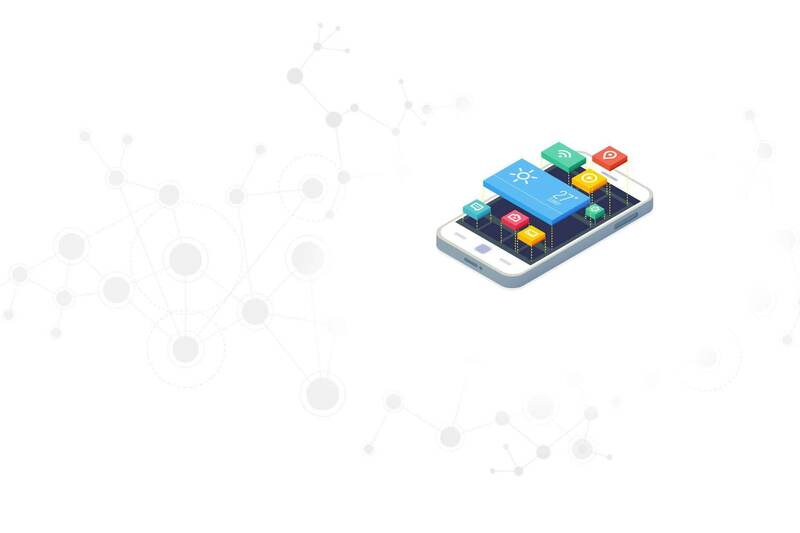 Valency Networks has a dedicated team of experts who come from mobile application development and web technology development background. We deep dive into the mobile application architecture, detect various attack vectors for data at rest and data in transit scenarios. We have multiple success stories ranging into following industry sectors for whom we have performed penetration testing of their mobile applications. What do you get by testing security of mobile app? It induces the confidence in your and your customer's mind from application security standpoint. It helps you mitigate security risks to your customer's data. It results in better marketing opportunities for your application to sell in global markets. A typical mobile app penetration testing service comprises of simulation of real life hacking methodologies for the data at rest and data in transit. Mobile app penetration testing is a continuous improvement process to get benefited in terms of increasing ROI (Returns On Investment). Benefits of ROI are to the mobile app development firm as well as to the end user who uses the application.